Montserrat Monastery which is perched upon an almost 4,000 foot mountain is a must-experience pilgrimage site iN Catalonia, Spain. 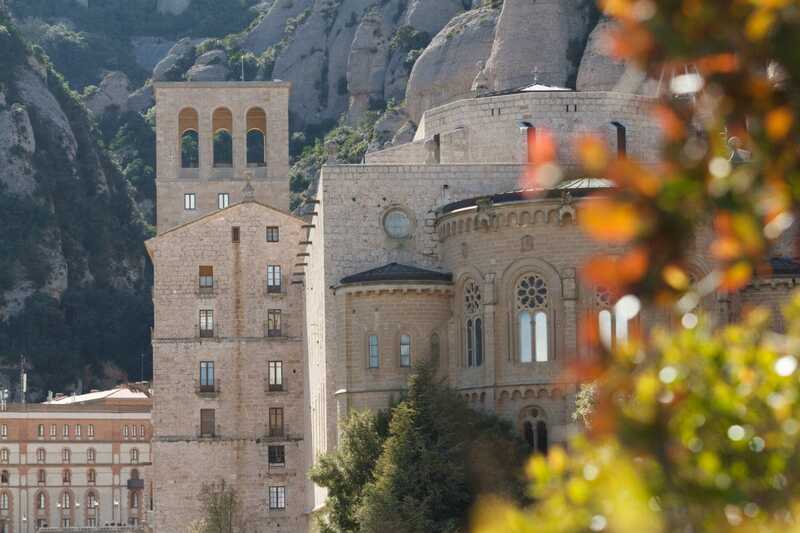 Not only is Montserrat Monastery of significant religious importance but the beautiful natural surroundings of the abbey are simply breathtaking. Montserrat sits atop a 1,200m-high (3,936-ft.) mountain that is 11km (7 miles) long and 5.5km (3 1/2 miles) wide. 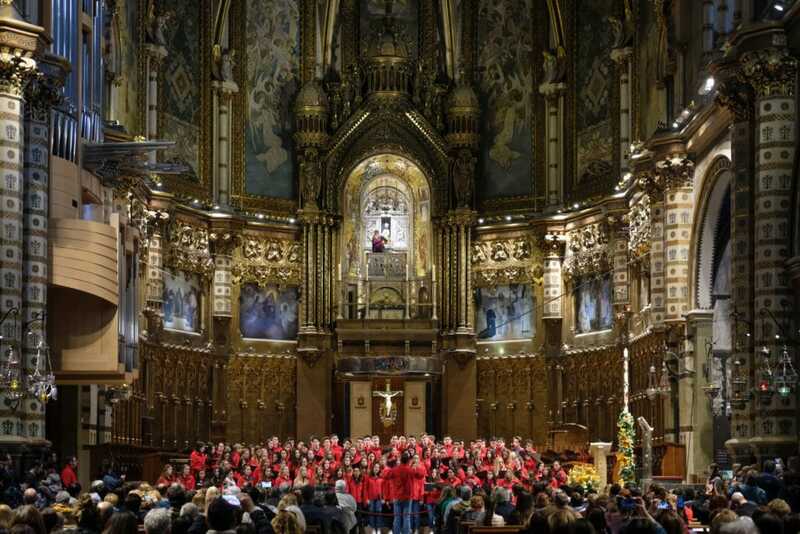 Singing at the main altar of the stunning Basilica that is home to the medieval statue of La Moreneta (the Black Virgin), the patron saint of Catalonia, is a privilege for our iNCANTATO CONCERT TOURS choirs and highlight for pilgrims and travelers alike. 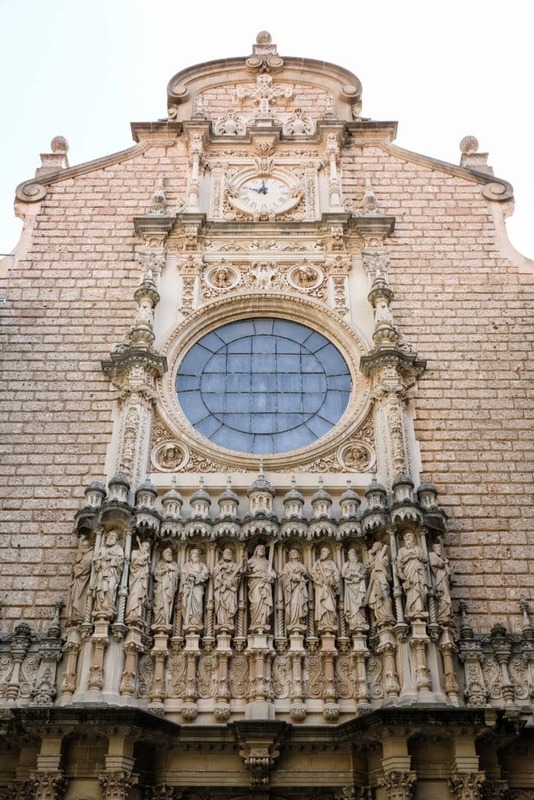 iNSIDE EUROPE’s Steve Wylie shares impression from the 2018 Mater Dei Catholic High School Vocal Artists performance at Montserrat. For a unique perspective, take a look at the video below, too. 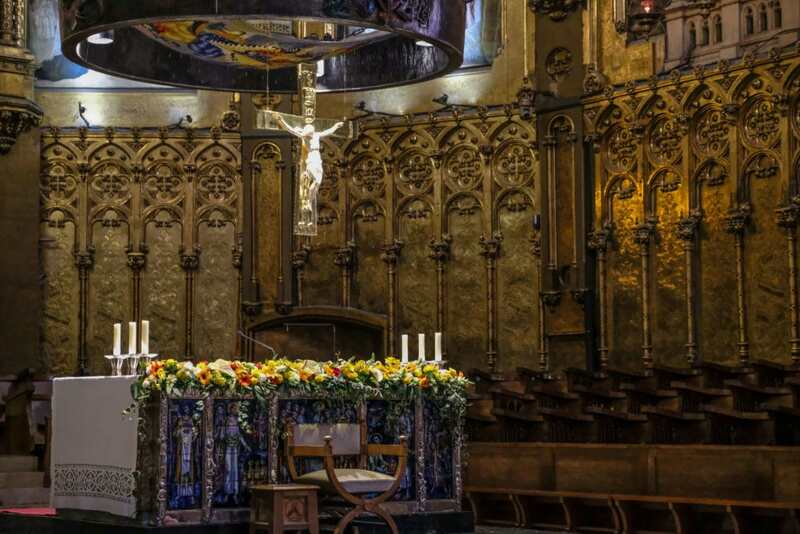 On Tuesday, April 2, 2019, the Southern California Choral Ambassadors directed by Michael Ushino will be the featured guest choir for their recital at the main altar, starting at 1:15 pm.